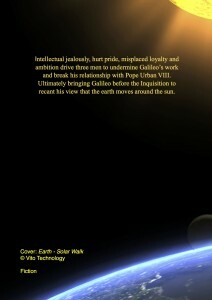 Set in Renaissance Italy: Rome, Florence and Venice, Vatican File 1181: Galileo tells the story of a conspiracy of a small group of powerful Jesuits determined to bring Galileo to trial. Their reason for doing so is that Galileo proved Aristotle was wrong about physics. The trial of Galileo represents the beginning of the schism between science and the church. This novel suggests that the threat actually posed by Galileo was not theological but that he undermined the work of Aristotle and therefore the teaching of the Jesuit education system. 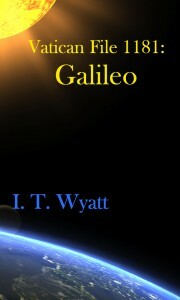 Making extensive use of the historical record this novel offers a new perspective on the story of Galileo. That he became the victim of a conspiracy of a small but powerful group of men determined to maintain the primacy of Jesuit education and, by extension, Biblical exegesis. Vatican File 1181: Galileo is available from Amazon in papaerback or Kindle formats. This is an absolutely fantastic book. I was completely absorbed from the beginning. This is an absolutely fantastic book. I was completely absorbed from the beginning. The charaterisation is so vivid I could picture the different characters in my mind. the story is compelling and with my scant knowledge of the facts … very accurate. I would highly recommend this book. This was a gripping read with excellent descriptive writing and a compelling story line.I would recommend this to any discerning reader. A well written novel that grips and involves the reader. Certainly deserves to be more widely known. 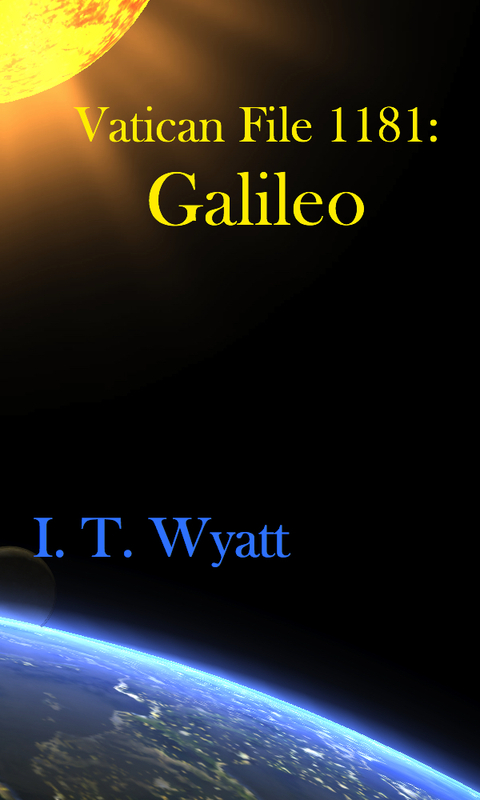 This debut novel is a fascinating and insightful account of the life and times of Galileo. Well-paced, clearly diligently researched and yet accessible, it captured my attention from the outset and was a hugely enjoyable read.